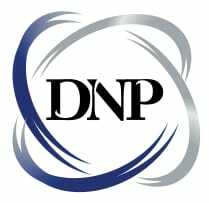 This option covers 1 month posting of your career opportunity on the DNP website. Building your staff? A purchase of one Career Posting for 1 month is the best value on the market!